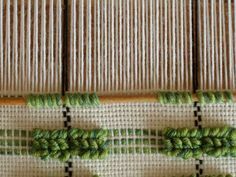 There is so much more to weaving than cloth, drafting and looms. 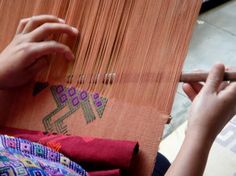 What makes weaving come alive for me is to meet and learn about weavers and what inspires them. 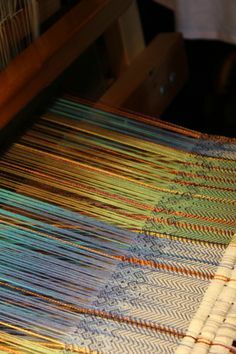 Every warp has a story, part of that story includes a phase or period of a weaver’s life. 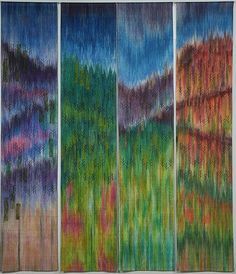 Was this an early item, a defining moment or a masterwork? 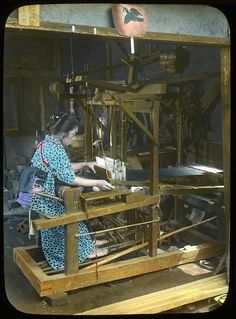 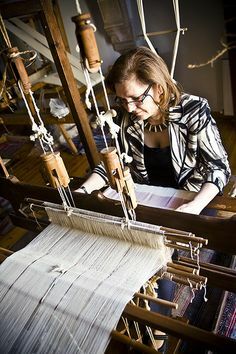 A hundred years from now all that someone may have is the cloth, my hope is to also preserve the weaver’s story. 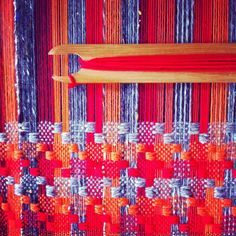 Still experimenting with weaving patterns based on archaic pots. 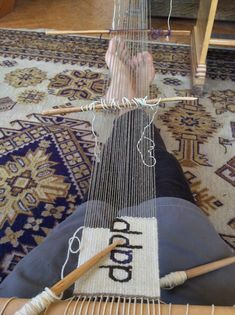 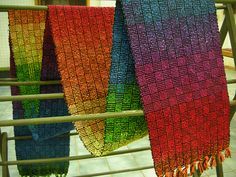 It is taking a long time to weave these! 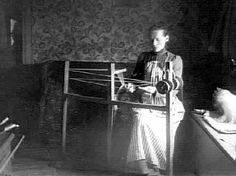 Ethel Stein in her studio. 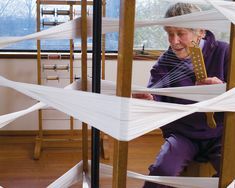 Photo/copyright Tom Grotta, courtesy of browngrotta arts. 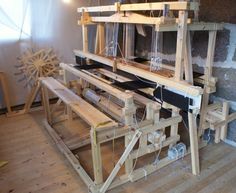 Crazy as a Loom: Making things work. 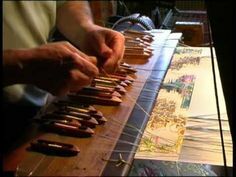 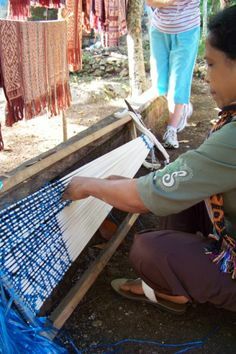 I like to watch weaving being done and to learn about types of weaving that I may not have a chance to do on my own. 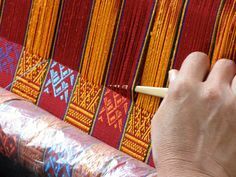 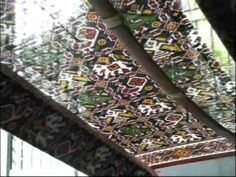 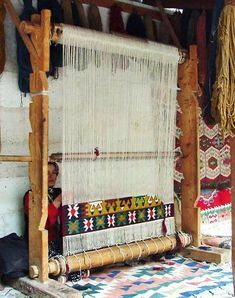 I am including images of weaving in the past and the present to give us a more complete picture of weaving around the world performed by homemakers, professionals and industry. 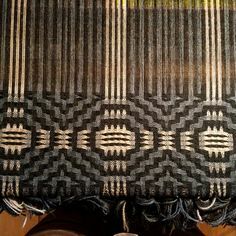 Weaving Project from Kathrin Weber's class "Bags, Bags, Bags" February 13-19, 2011. 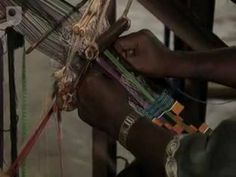 INTRODUCTION TO KENTE WEAVING IN GHANA. 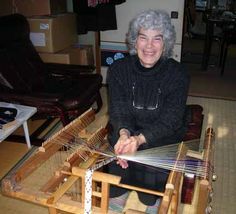 shows many examples. 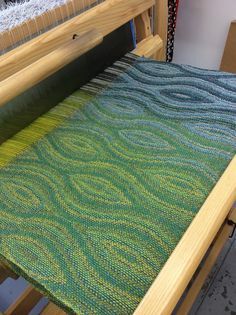 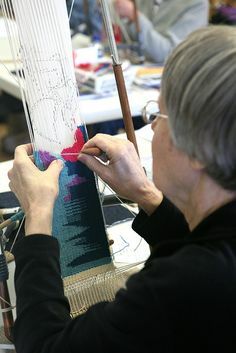 Maryann Moodie weaving. 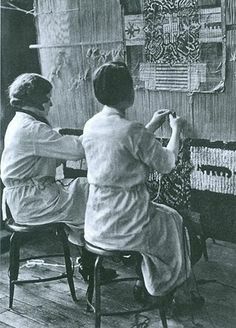 Lots of examples of her finished tapestries too. 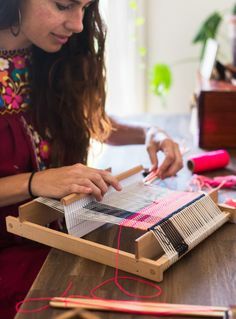 I'm pinning this under teacher stuff because my kids asked me what a loom was! 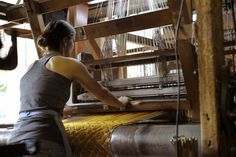 John setting up the Dobby Loom with undyed wool warp at Merida's Fall River, MA mill. 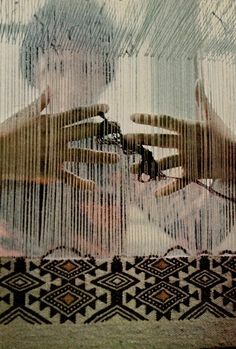 Turquie, texte de Werner Kündig; Ph Fulvio Roiter. 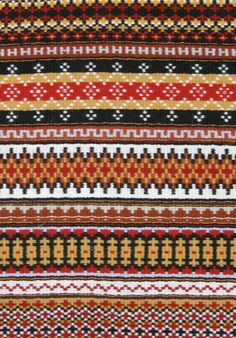 Editions Silva, Zurich, 1968. 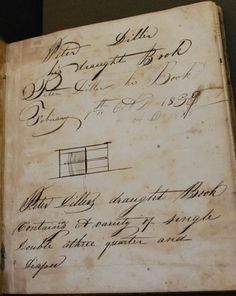 From the Cline Library archive that I mentioned here. 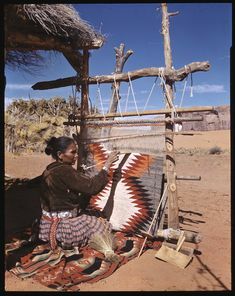 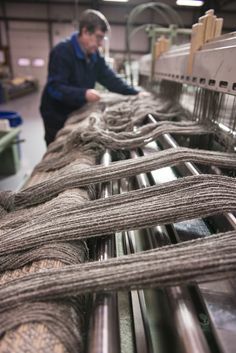 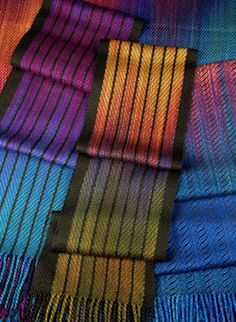 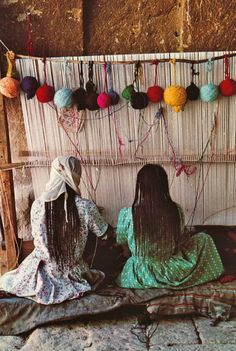 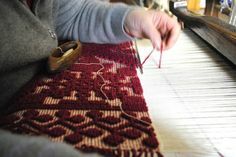 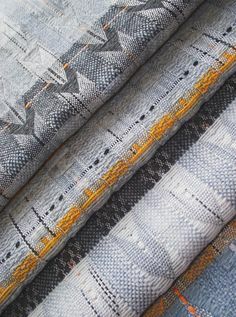 Absolutely in love with all the weaving photos. 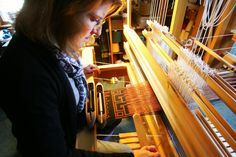 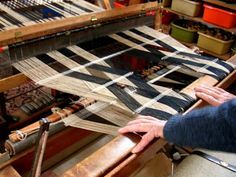 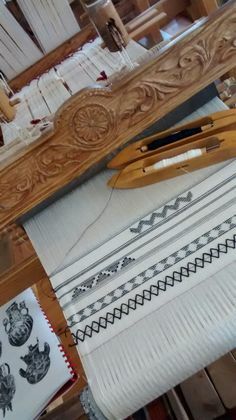 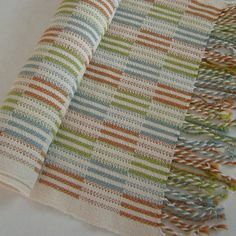 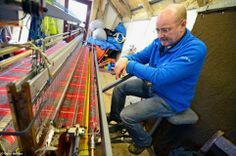 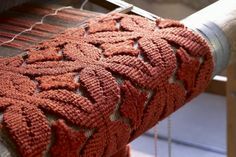 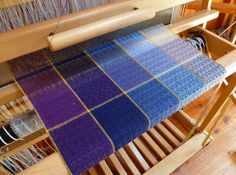 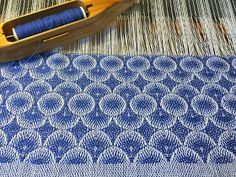 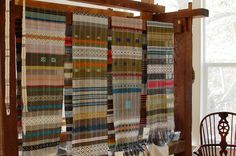 Do you have a weaver you would like to see featured on historic Weaving? 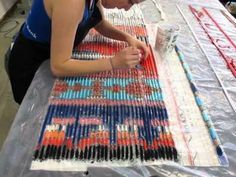 Submit their name and website here.